What is the bedrock or foundations of your organisational culture? Do you have a purpose or are you just a bunch of employees all fighting in different directions to generate as much profit as possible? If so, is this a sustainable strategy? There is an alternative and this article provides 5 key areas of focus that could positively change your culture and business performance. Their adoption or executive will build some concrete foundations on which you can build not only a sustainable business but one with an engaged and high performance workforce that shares in a common purpose and delivers delight to its customers. Why am I so confident of this? Because Collingwood has been on the same journey and we are seeing the power of purpose!! Organizational culture should be the vision you have for your company, but this is not always the case. Only 12 percent of employees believe their company is effective at driving their desired culture. 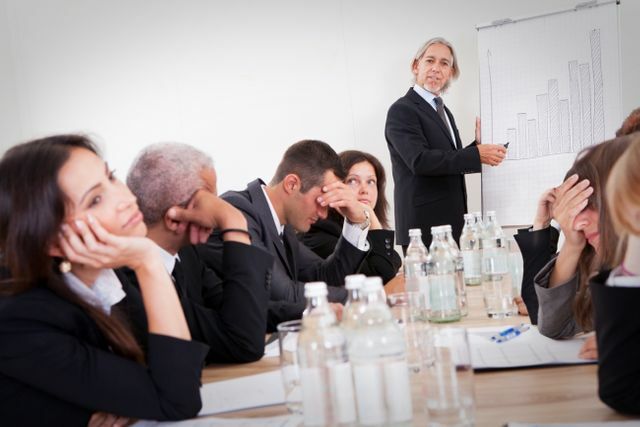 Another 64 percent feel they do not have a strong work culture. Whether you are aware of it or not, your company has its own culture. Without direction and positive influences, negative factors can take hold, shaping your culture in a way that can become harmful for your business.